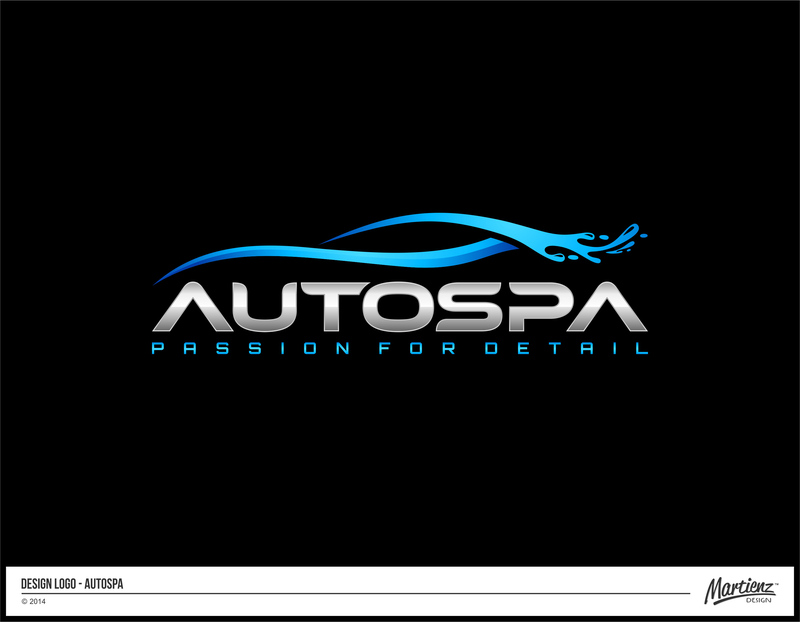 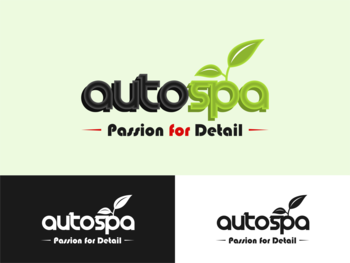 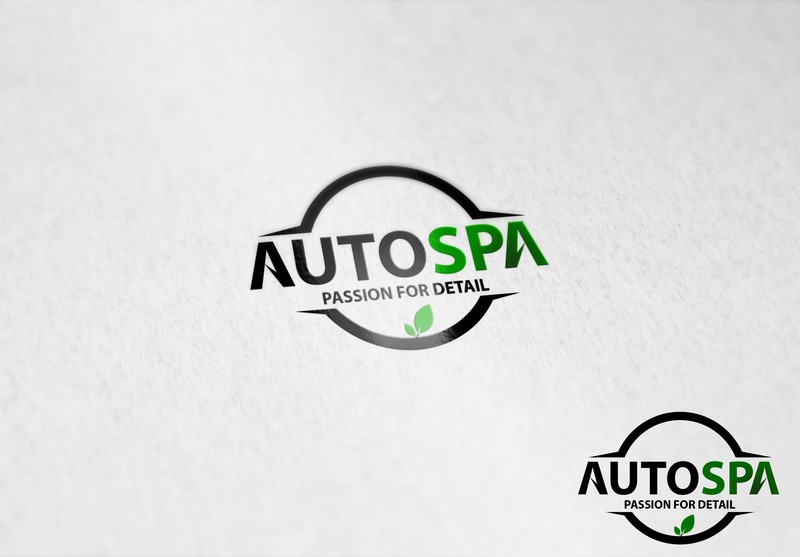 Sribu: Logo Design - Logo Design for "Autospa"
Untuk warna, Kami bebaskan para desainer untuk berkreasi. 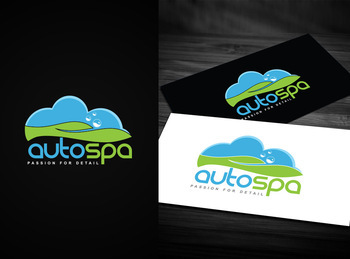 Kami menginginkan desain logo yang simple, sophisticated, professional. 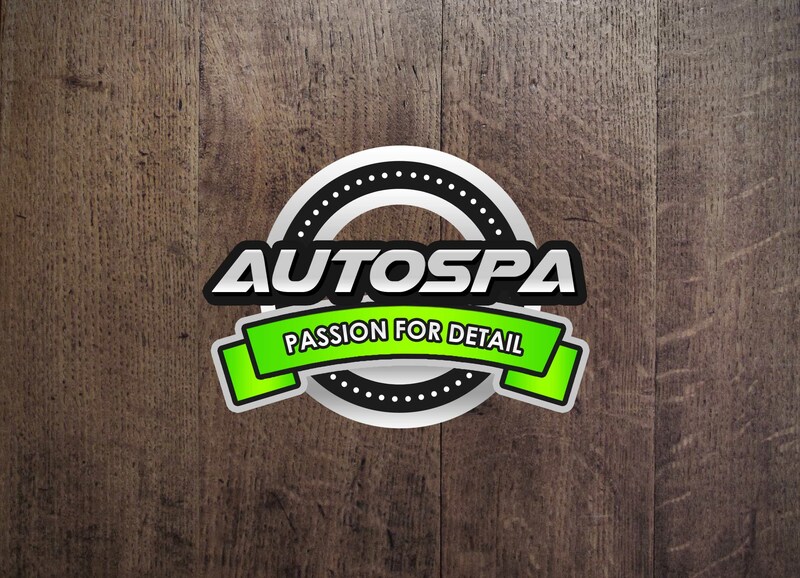 Juga menunjukkan bersih, rapih dan detail. 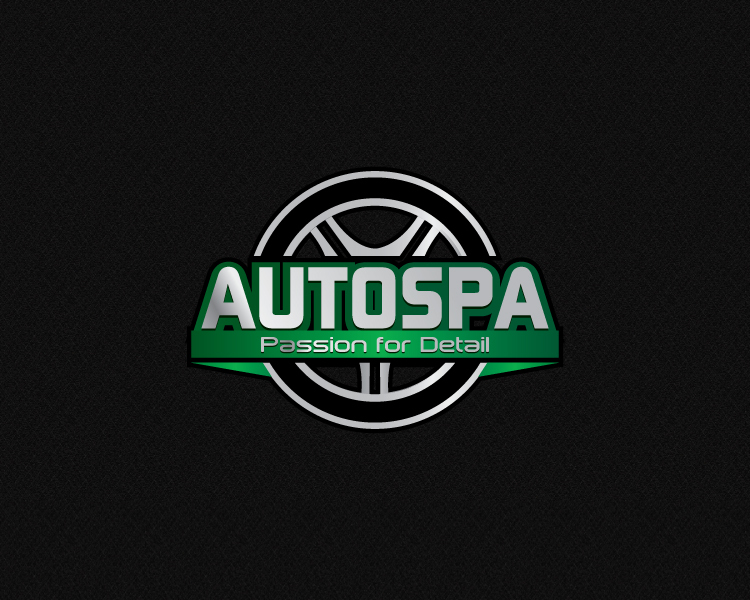 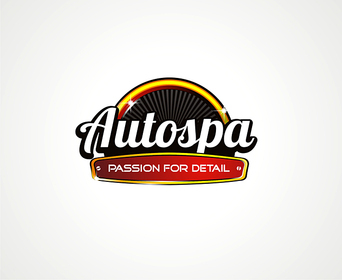 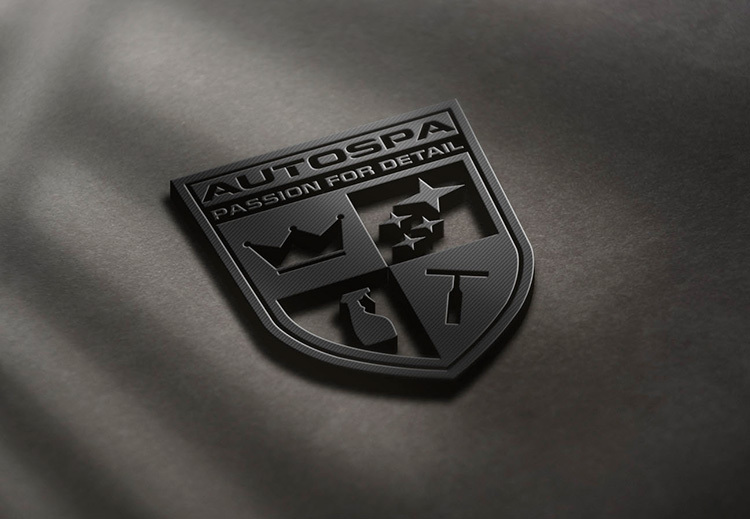 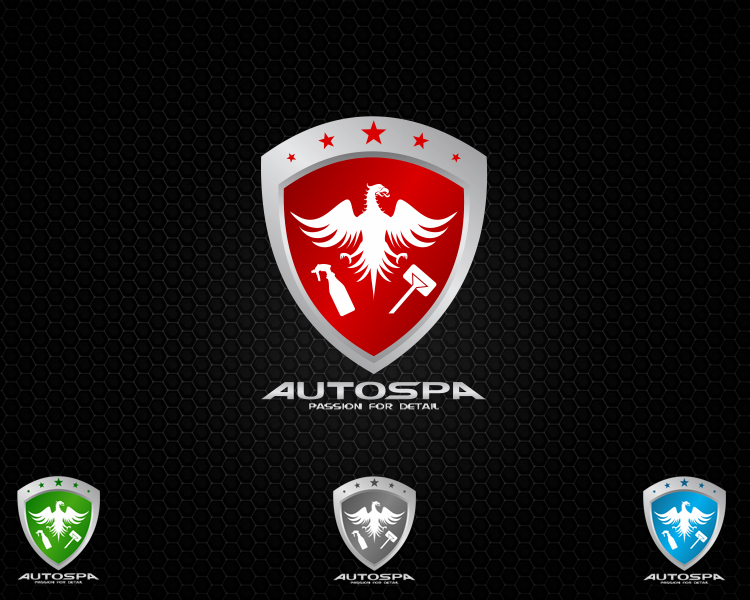 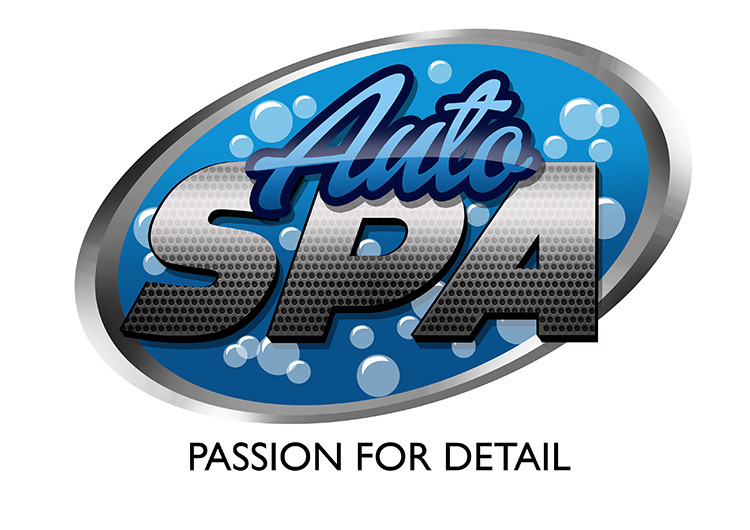 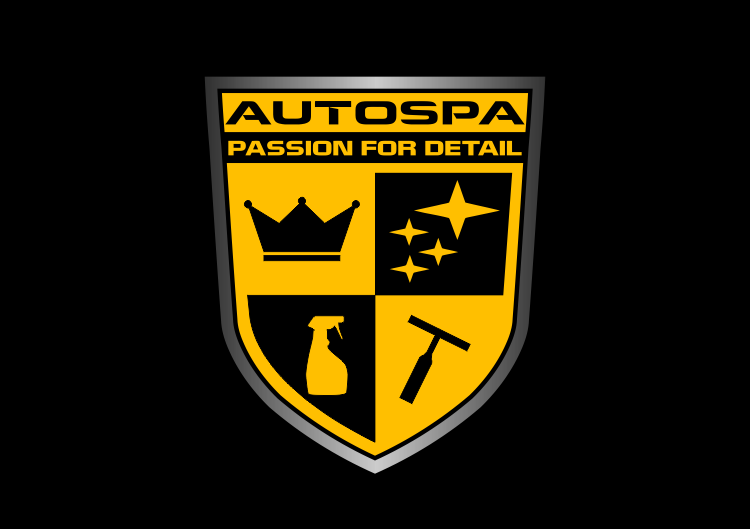 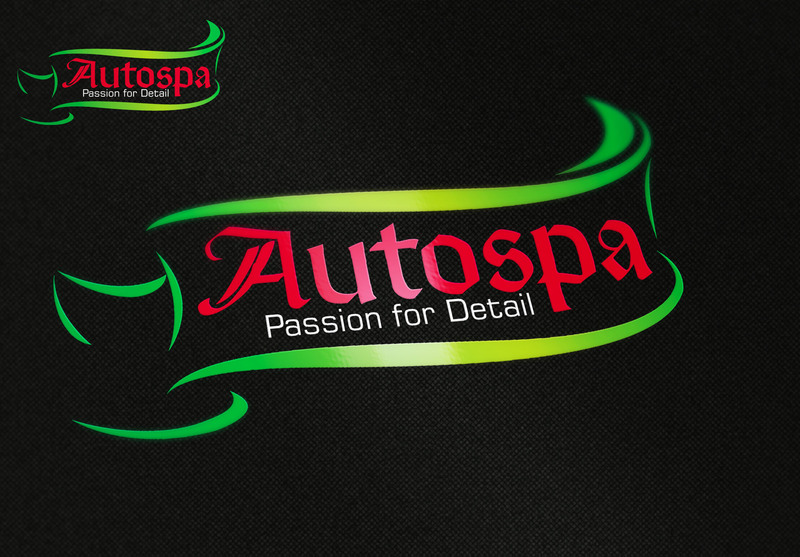 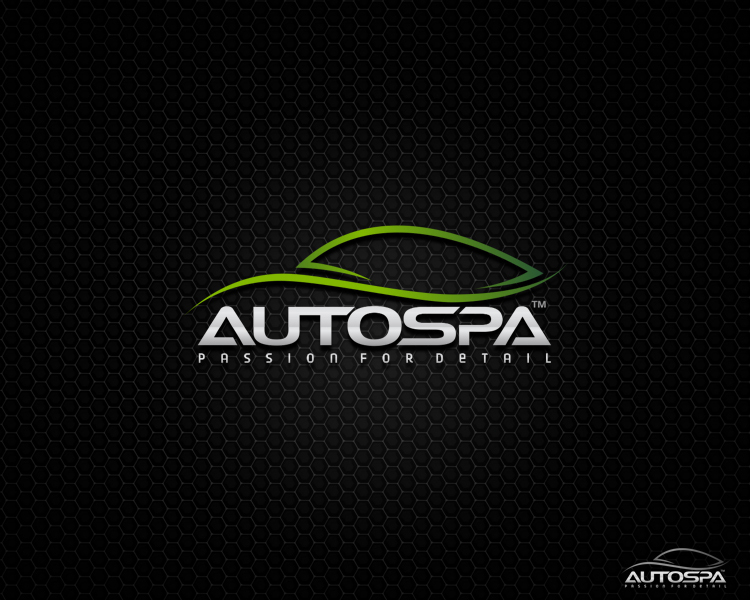 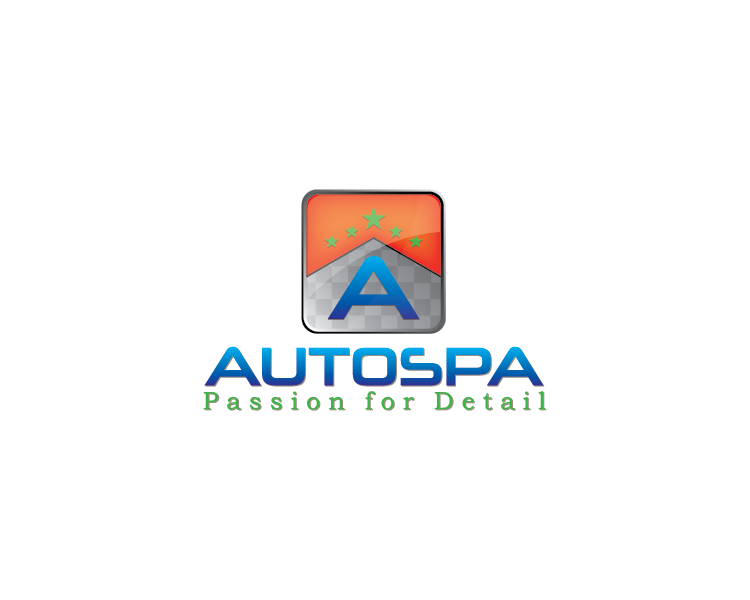 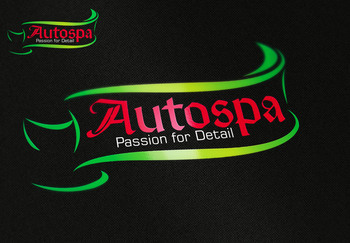 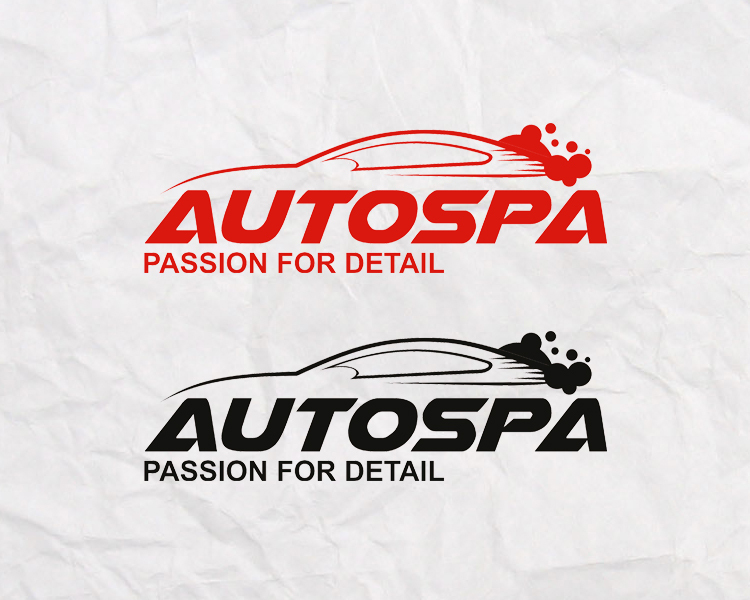 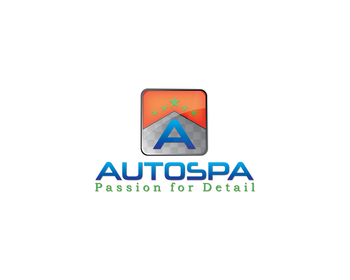 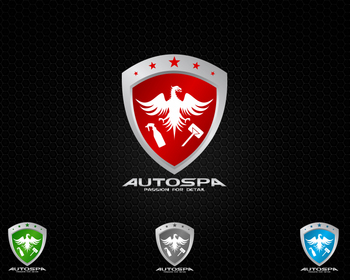 Nama yang Kami inginkan pada logonya, yaitu "Autospa" dengan tagline "Passion for Detail"
We are auto detailer that provides full car care services from premium washing, polishing and adding extra protection to obtain the show car finish or rejuvenate the originality of a car on every car enthusiast that wants the best for their car. 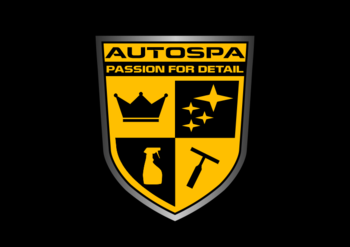 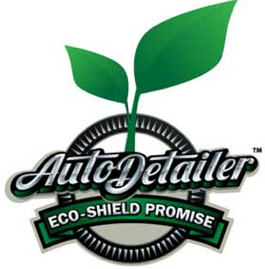 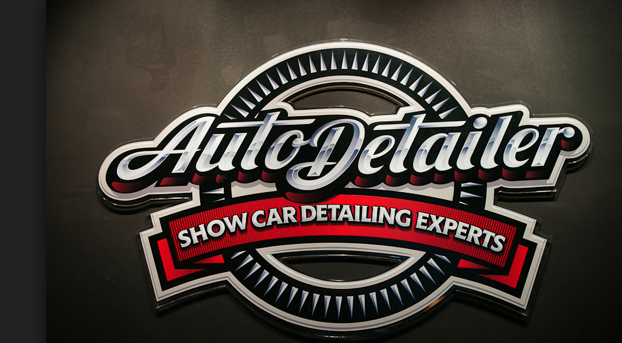 We understand that every car requires different treatment and product, for that reason we carries a wide array of car care products and uses only the best after thorough research and years of experience. 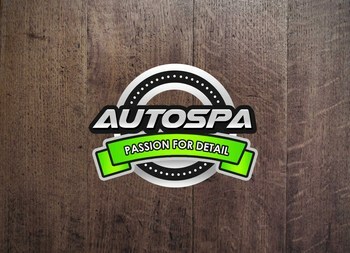 Refrensi desain logo yang Kami inginkan dapat dilihat pada lampiran.